The uncreative part of being a creative with the Master of One Podcast. Got back in the hot seat with the Master of One podcast crew this week. If you don’t know what that is you must be living under a rock somewhere!? Just joking, It’s a great show that airs a few times a week and talks with creatives about the what they are working on, releasing and just general shop talk. We rambled on about all sorts of goodies like getting your online store up and going, social media marketing, different sales channels, how to work with in constraints and so much more. Always a good time time with these guys! 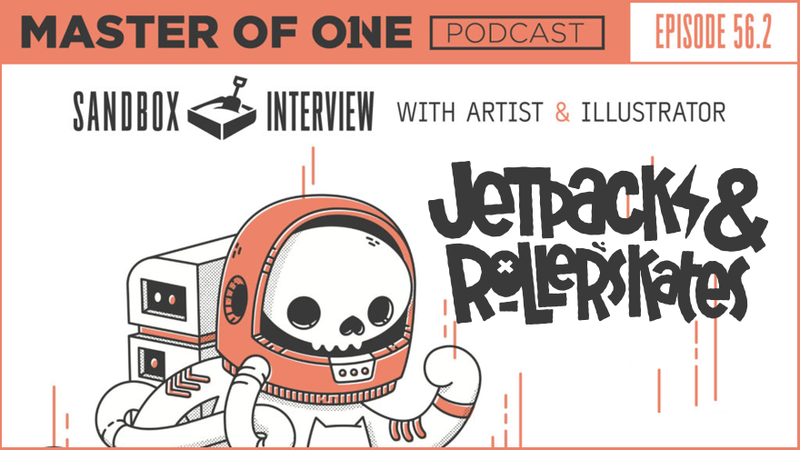 Checkout Episode 56 of the Master of One Podcast with Blake Stevenson aka Jetpacks and Rollerskates.